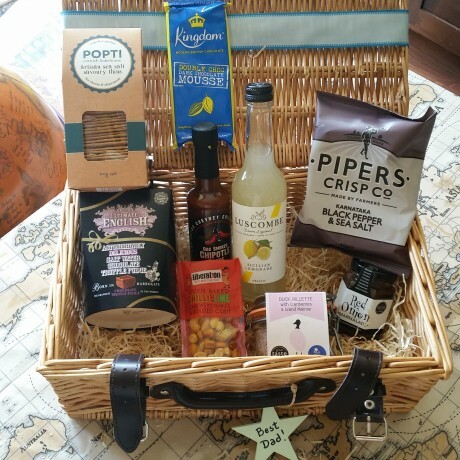 The best treats for dad in a beautiful hamper. Vegetarian option available, just let us know when you order. 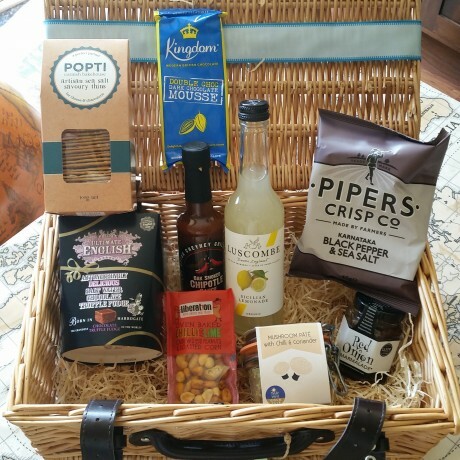 This product is dispatched by Treats & Co.. Please note: this item has special delivery requirements so £3.50 is added to the delivery charges indicated below.